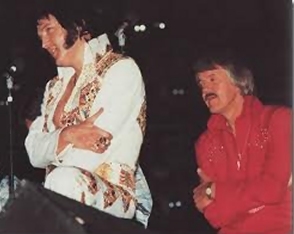 Donnie Sumner known to Elvis Presley fans JD Sumner. 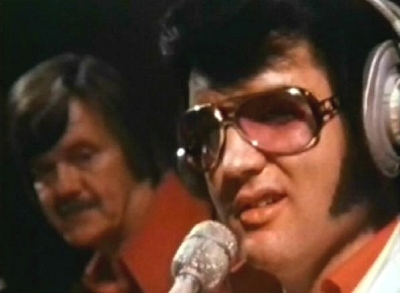 November 1971 on stage and in the recording studio, remaining with Elvis for the next five years. 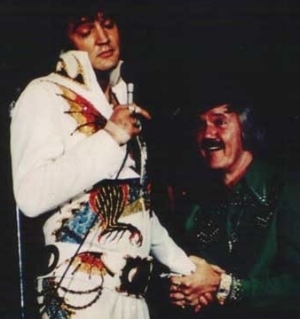 JD Sumner first met Elvis in the summer 1960 at Graceland, when Elvis was preparing to record his first gospel album, the beloved His Hand In Mine. 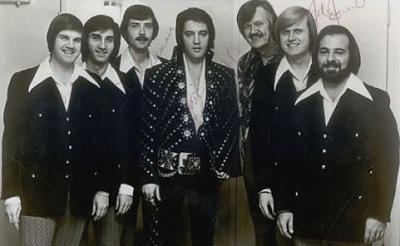 Sumner’s uncle, was then a member of The Blackwood Brothers who were Elvis favorite gospel group.Elvis described JD as the “Worlds lowest bass singer in the world…” in Elvis On Tour after singing a stunning, solo rendition of the gospel song, The Lighthouse. After his Aloha From Hawaii gig Sumner left The Stamps for a few short months in 1973.